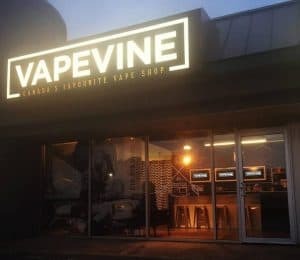 SU Vapor is a relatively new e-liquid company to enter the vaping scene, but the flavours they’ve released are 2 amazingly refreshing fruity vapes. 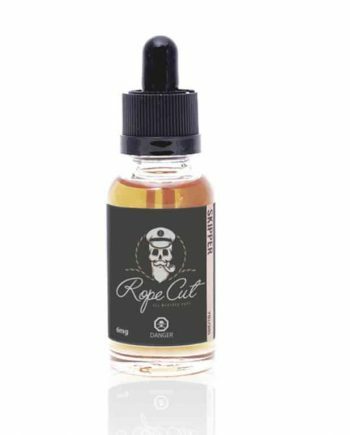 SU Vapor comes in 60mL Glass Dropper bottles, and the price-point contends with even some of our local value based brands. These flavours can be described as sweet enough to satisfy a sweet tooth, but not too sweet to overpower the vibrant fruity notes, making these excellent all-day fruity vapes. Thick, smooth clouds, too. 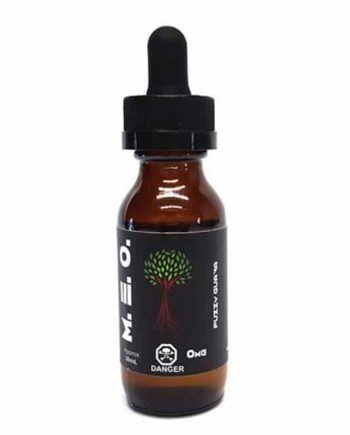 MXD by SU Vapor is a flavourful Mixed Fruit inhale, with a mellow dessert-ish Jello exhale. 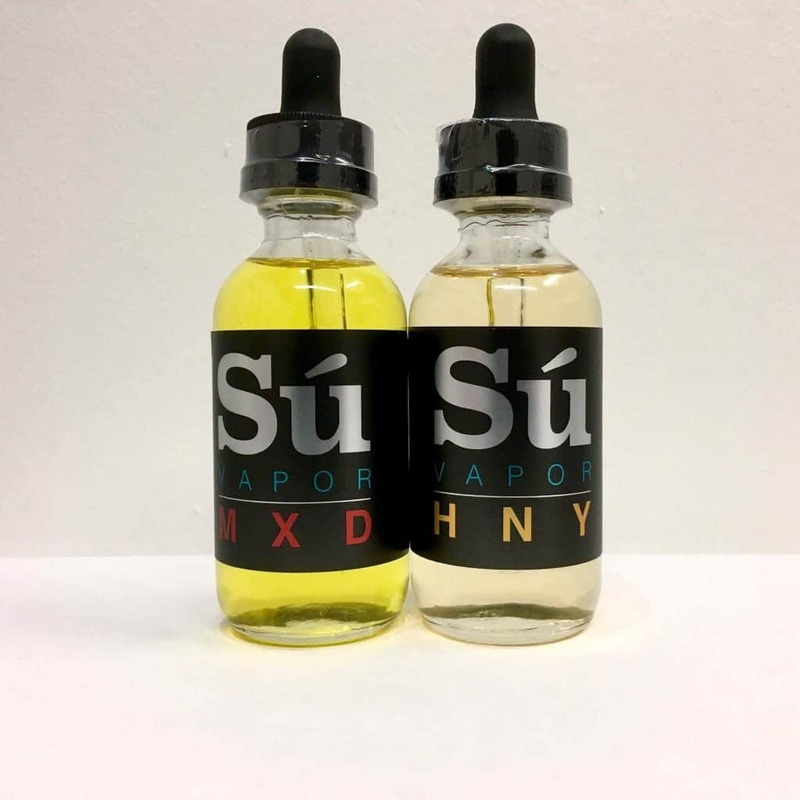 HNY by SU Vapor is an ultra smooth Honey Peach Tea with just the right amount of sweetness, with a light Melon note on the backside. A Smooth Honey Peach Tea with a touch of Melon. 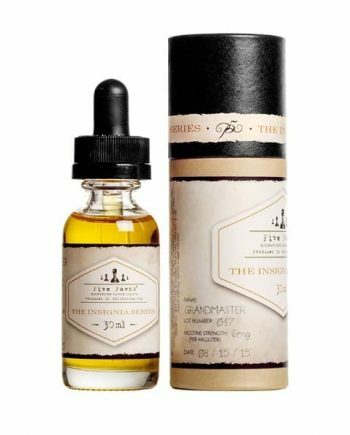 A Delicious Mixed Fruit Inhale, with a smooth Jello desert exhale.